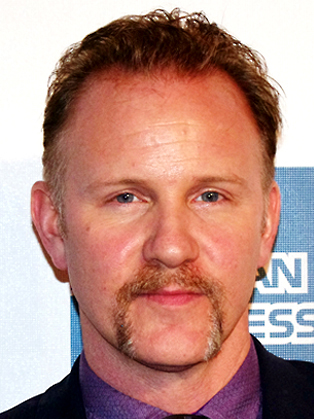 As a child, Morgan Spurlock attended Woodrow Wilson High School in West Virginia and graduated in 1989. IN 1993, he then graduated with a film degree from New York University's Tisch School of the Arts. The “Simpsons 20th Anniversary Special - In 3-D! On Ice!” was the next project from Spurlock; a documentary that explored the cultural phenomenon of The Simpsons - the animated series created by Matt Groening. 2010, Morgan Spurlock worked alongside Buffy the Vampire Slayer creator Joss Whedon, Harry Knowles and Stan Lee, to create a documentary about the Comic-Con convention. The film was entitled Comic-Con Episode Four: A Fan's Hope and looked at the stories of the convention's fans.